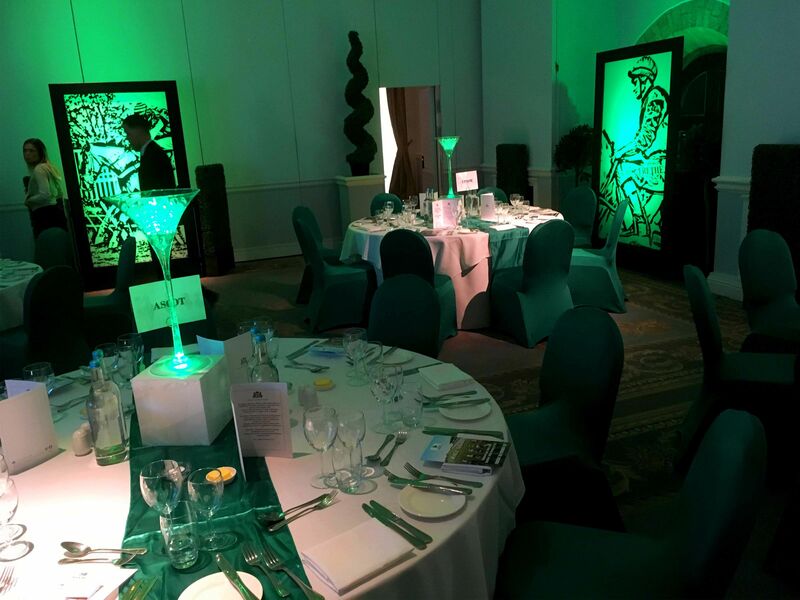 Give your guests an experience they won’t forget with our race night corporate events! 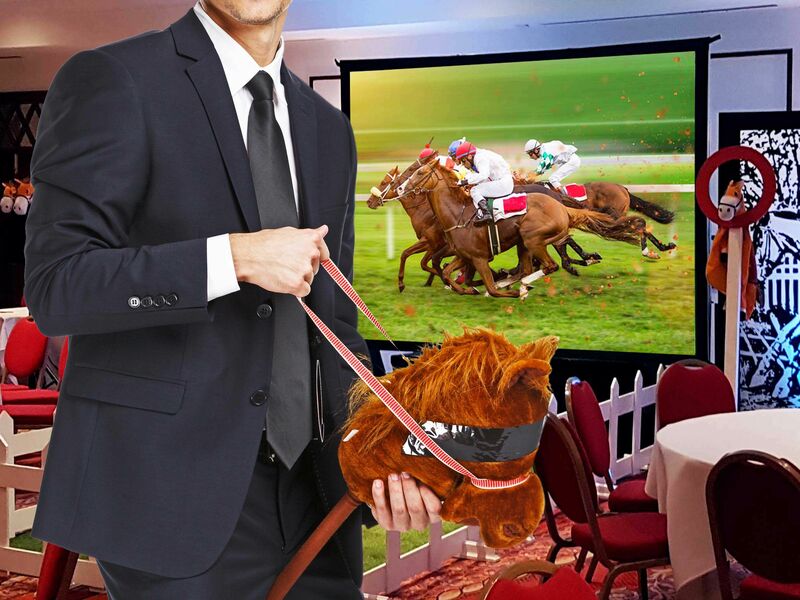 The perfect addition to any function because who doesn’t love a day at the races? Bring that excitement out with this fully managed race night. 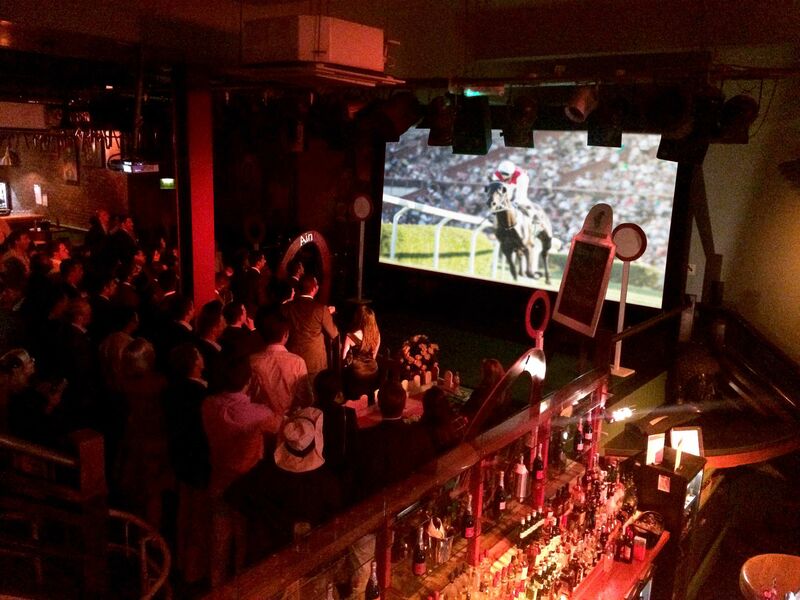 With large screens and projectors, you will be able to feel like your there with help of props like tote booths, railings, finishing posts and some horse cut outs! Bet on the horses to win as much fun money as you can! The biggest winner on the night will receive a prize! The fundraising charity race nights offer a superb chance to raise money in a fun and social way.